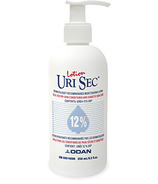 UriSec Cream and Lotion advanced therapeutic skin products are ideal for people who suffer from dry and itchy skin conditions. 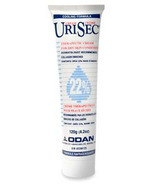 UriSec is produced and distributed by Odan Laboratories Ltd., a privately held Canadian pharmaceutical company. 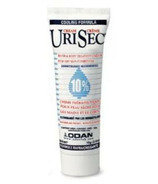 Odan products are manufactured in accordance to the Canadian Good Manufacturing Practices (GMP) of Health and Welfare Canada.